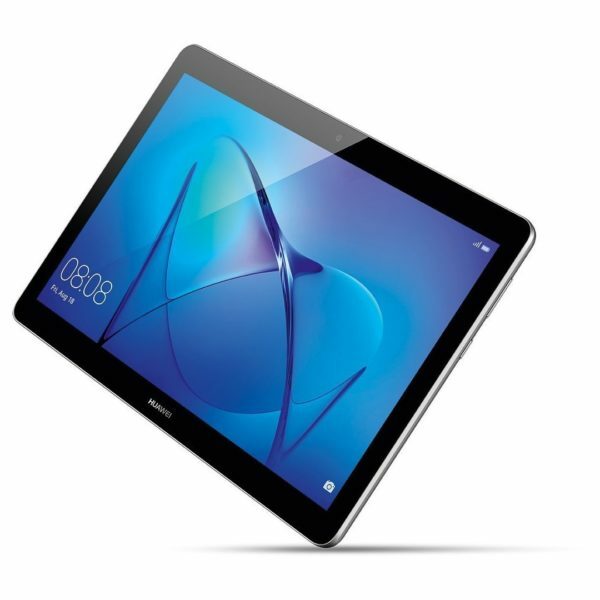 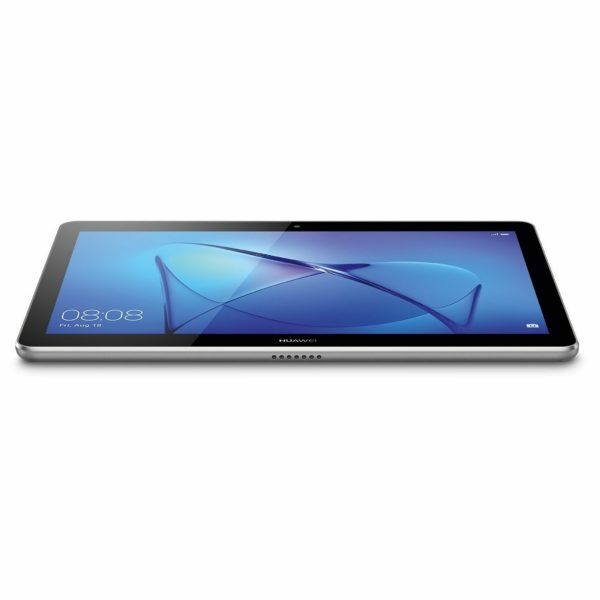 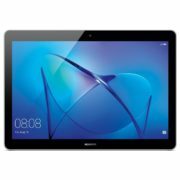 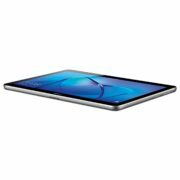 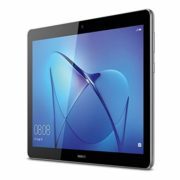 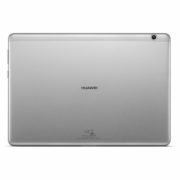 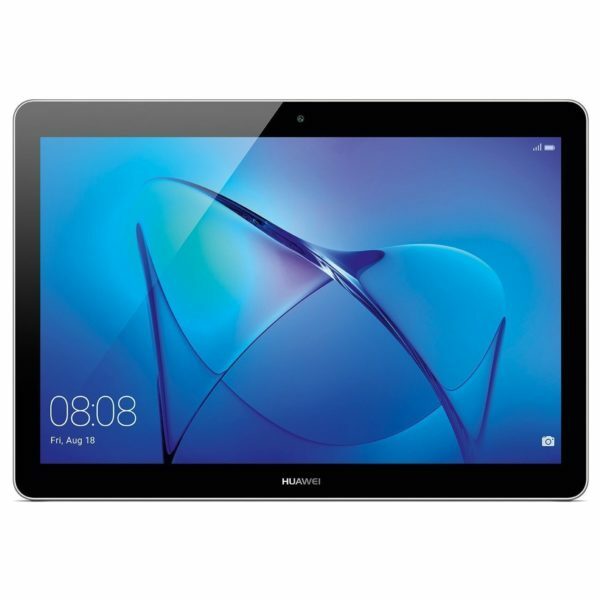 Touch the power of brilliant design with your HUAWEI MediaPad T3 10. See the world in vibrant color through the vivid 9.6 inch display. 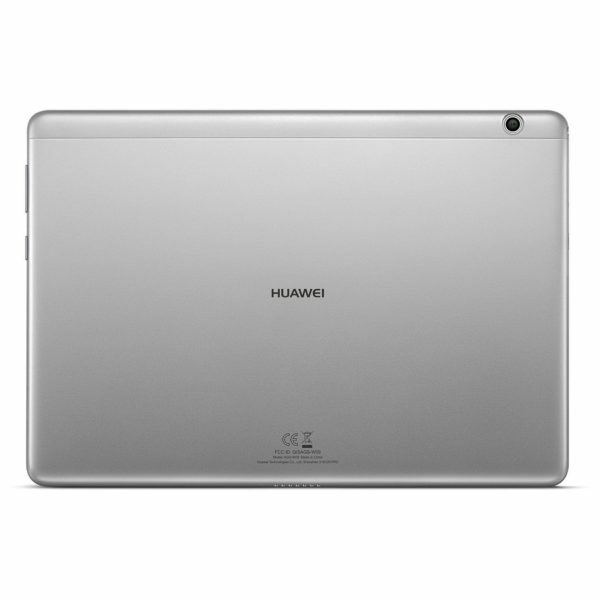 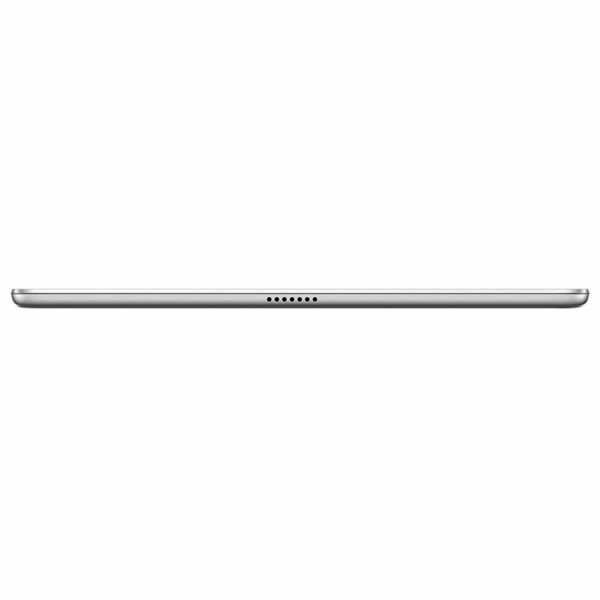 Feel the quality in the single-piece space-age anodized aluminum body.